Being a hopeless nerd, whenever I’m on a medication of some description for an illness, I look it up on Wikipedia, the Book of Knowledge. Remind me not to have the cops give me a urine test! I did Chemistry for my senior years of high school, and my father is a chemical scientist. Still, the most complicated diagram we ever had to draw was for polyurethane polymer chains XD. Would make a great name for a band. This is really cool, clarithromycin was developed in Japan. Clarithromycin was invented by researchers at the Japanese drug company Taisho Pharmaceutical in the 1970s. The product emerged through efforts to develop a version of the antibiotic erythromycin that did not experience acid instability in the digestive tract, causing side effects, such as nausea and stomach ache. Taisho filed for patent protection for the drug around 1980 and subsequently introduced a branded version of its drug, called Clarith, to the Japanese market in 1991. For this reason, I like to think the medication capsule is releasing millions of kickarse little moe soldiers to fight this illness. 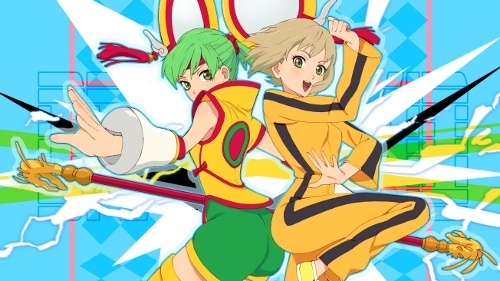 That reminds me, I still haven't seen Tiger and Bunny. 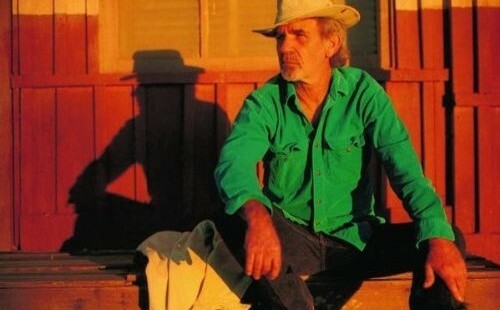 But now we come to reason why I had JJ Cale as the first image on this here post thingy. Clarithromycin may cause false positives on urine drug screens for cocaine. Hi there Mr Police Officer, I'm on Clarithromycin. Yeah, that must be it. Less common side-effects include headaches, hallucinations (auditory and visual), dizziness/motion sickness, rashes, alteration in senses of smell and taste, including a metallic taste that lasts the entire time one takes it. I suppose only having everything tasting like metal is the most agreeable of those to have! Then again, I have been hearing more voices lately… what's that? You want me to sing The Bird is The Word in public? I dunno, my throat is probably still too sore for that! Newer post ← #Anime OMG… it’s a pyramid!